When there is information about sudden guests and you want to give them a quick dosai, this is a perfect recipe. 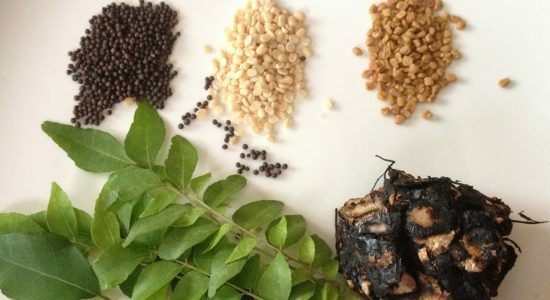 It is also a healthy dosai because of the types of lentils that go into it. This can be spread thin to make it crispy but is generally made thick. Adais are always consumed immedietely, directly from the dosaikal or tawa to the plate for better or best taste. This is a breakfast as well as a dinner snack. Adai-chutney, adai-avial (a gravy dish – will be posted in future) or adai-vellam (jaggery) – adai is had most commonly with these combinations. The batter should always be kept in fridge immedietely after grinding. Otherwise the lentils would become stale very soon. 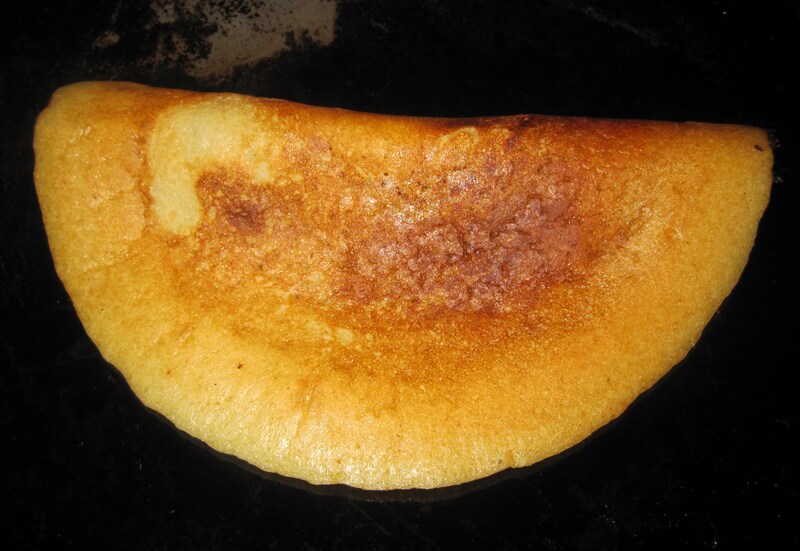 Adai is specially had with grated jaggery or avial – a gravy vegetable dish. Always try to finish the batter within the same day.. The batter would lose its freshness and goodness very soon. 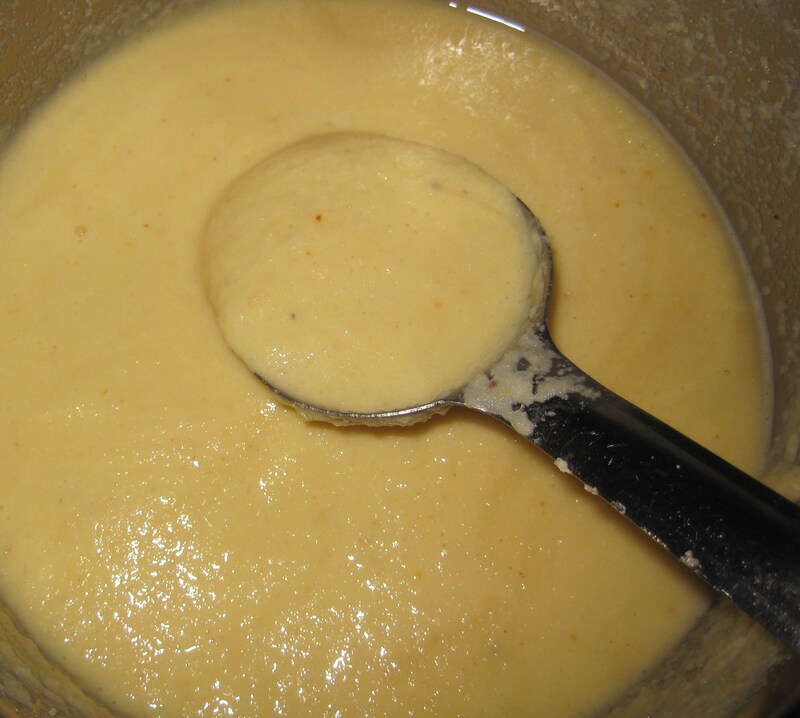 For preparing batter for two persons, just reduce the quantity to half or any measurement with the ratio intact. Previous Post Idly/Dosa for two!